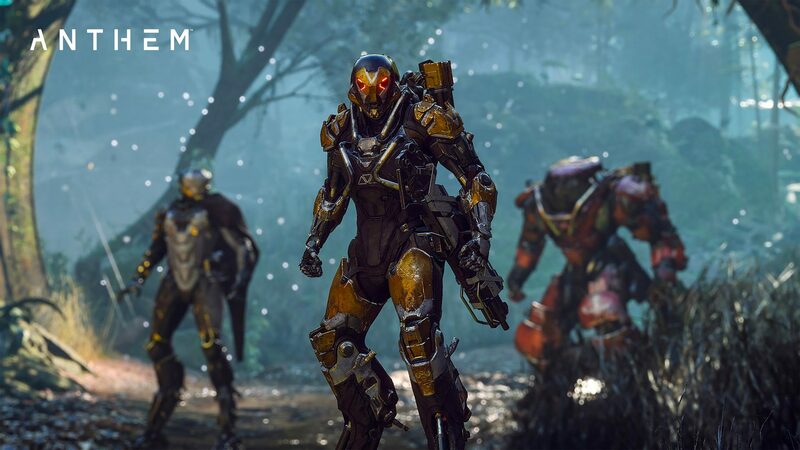 Less than two weeks after his release looter-shooter, Anthem, Bioware has published a short (but intense) launch trailer. Peculiar choice of musical accompaniment: a remix of the famous song "Crazy Train" by Ozzy Osbourne. That the EA is indirectly asking us to board the hype train? A few days ago Bioware had presented in video the endgame of the title, while a more recent news affirmed that the first substantial update (with the addition of global events and a new Stronghold) will arrive as early as March. 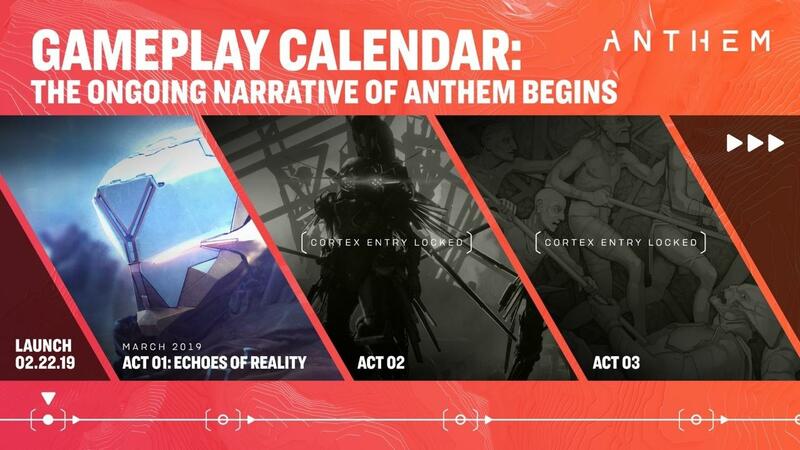 The Anthem exit is set for the March 22 2019 on platforms PC, PS4 ed Xbox One.